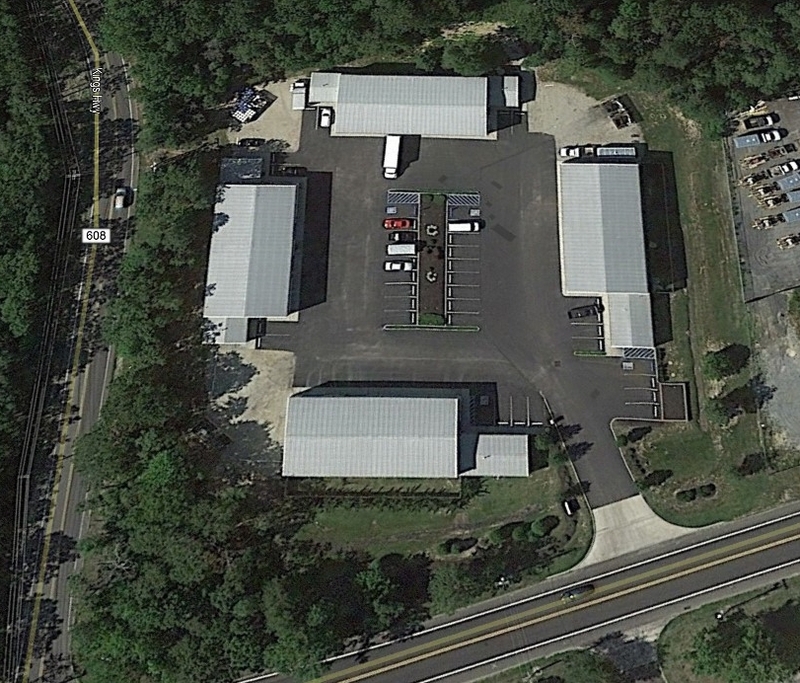 Need a location for your small business operation? 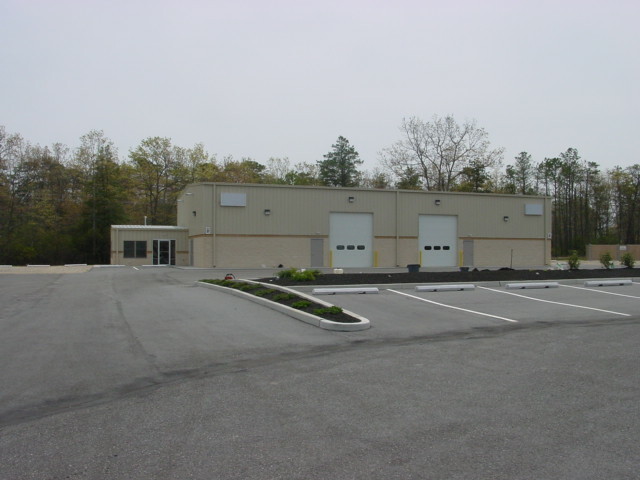 Look no further- Available for immediate occupancy is a 3,000 SF turnkey facility centrally located within the heart of Cape May County. 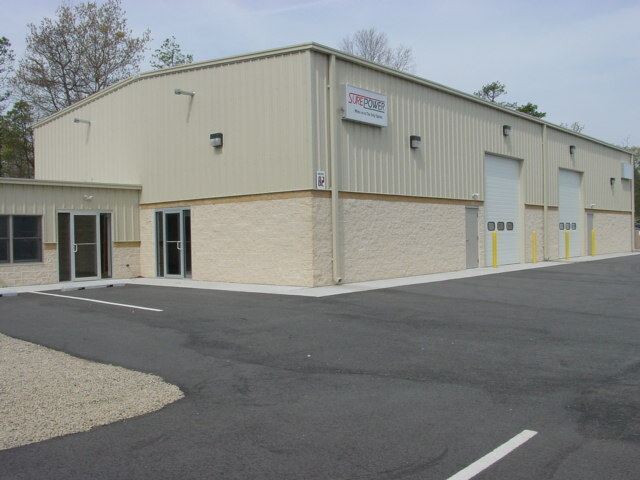 This facility offers 500 SF of Office area in combination with 2,500 SF of Warehouse space to operate your business or store materials for immediate access to service Southern Jersey coastline. 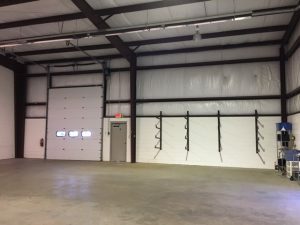 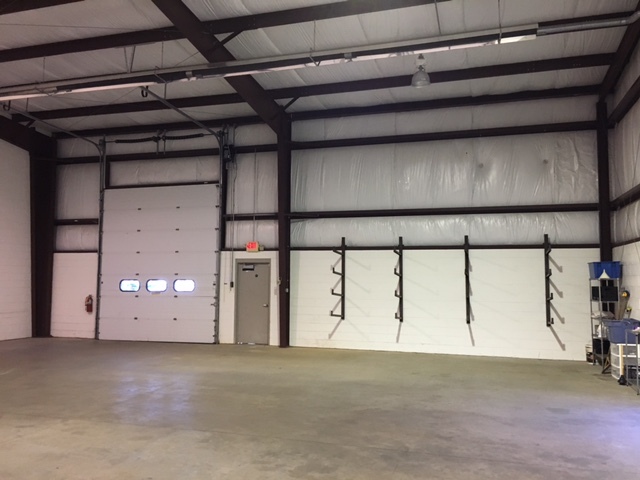 The Warehouse building is equipped with a 12’ x 14” overhead door and 20′ ceiling heights, gas heat and metal Halide lighting. 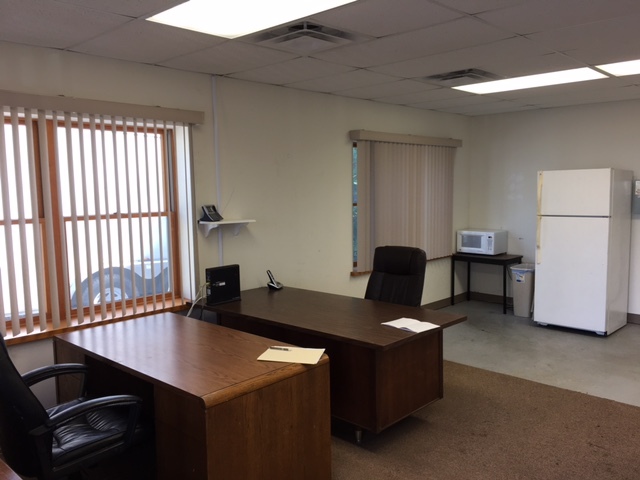 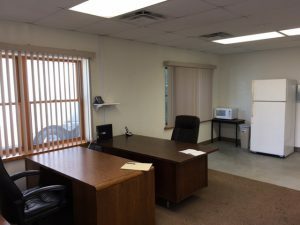 The Office area contains carpeting, drop ceilings, finished sheetrock with gas heat and central AC. 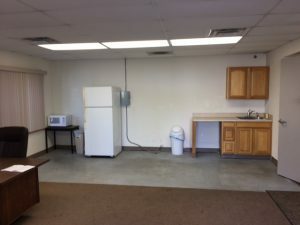 Light counter sales permitted. This is the only unit in this business park that is available. 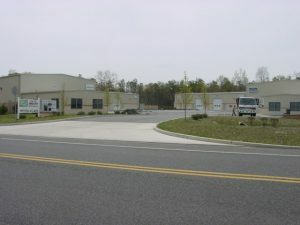 The strategic location within a 20 mile radius from Atlantic City to Cape May offers a business owner or investor a unique opportunity to capitalize on the opportunities in the Cape-Atlantic market. 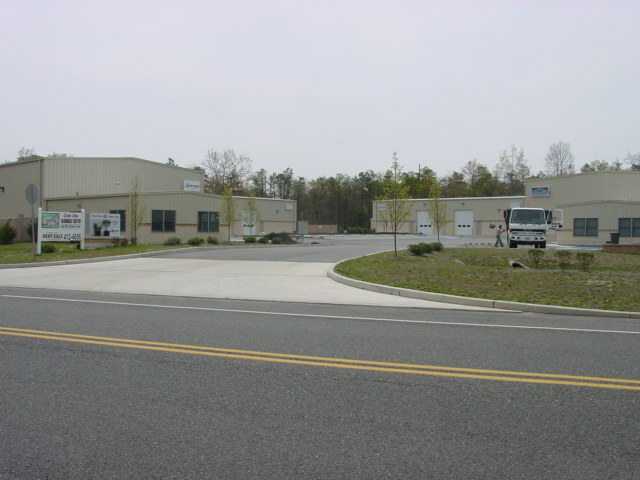 The modern facility is located on the county designated truck route (Rt. 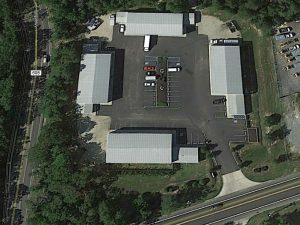 550) and provides access to major arteries located throughout Southern NJ and just minutes from the Garden State Parkway.